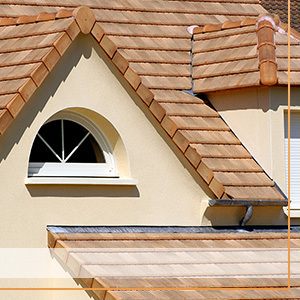 Your roof isn’t complete without our roofing services! 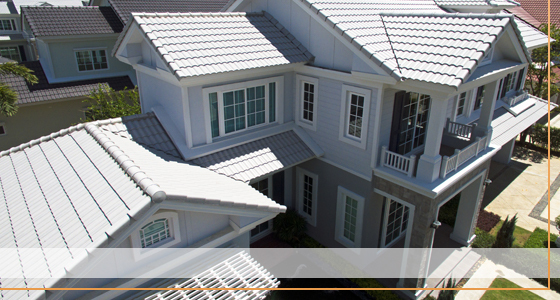 Storms roll in unexpectedly and home accidents can happen leaving your roof in shambles. Don’t just trust your roof to any Bolingbrook contractor and partner with Adantex Restoration for all of your premier roofing needs. Put your roof first — schedule a free inspection today! Finding a roofer in the Downers Grove area can prove to be difficult. Where do you start and how do you find a company who will do the absolute best job? With Advantex Restoration, your search for a local roofer can end with us! The weather in the area can prove to be unpredictable as we experience a great deal of wind, rain, snow, and sun that takes a toll on our roofs. Because we have over 35 years in the home improvement and roofing industry, we know how to expertly care, repair, and install roofs to make them last — no matter what the weather brings. In a sea of roofing contractors, why does craftsmanship matter? We carry a premier line in roofing materials including Glass Master and Pinnacle Pristine shingles, but the materials can only take you so far. You need people with experience, skills, and attention to detail when you get your roof repaired or replaced. Any slight oversight can result in the elements getting in and causing damage to the interior structures of your home. At Advantex Restoration, we screen and hire people with leading craftsmanship skills so you won’t have to ever worry if your roof will make it through the next storm. Not only do we hire the best people to do the best work, we treat your home and family with respect. We know getting a new roof installed isn’t exactly peaceful, so we work with your schedule to find a time that is least disruptive to your everyday life. Advantex Restoration is not about the bottom line. Some companies are only interested in money and will perform less-than-desirable work to line their pockets and then leave you hanging — not us! We offer different types of roofing that fit within every budget — a new roof shouldn’t be a luxury, it should be a standard repair at an affordable price — and this is what we offer at Advantex Restoration. 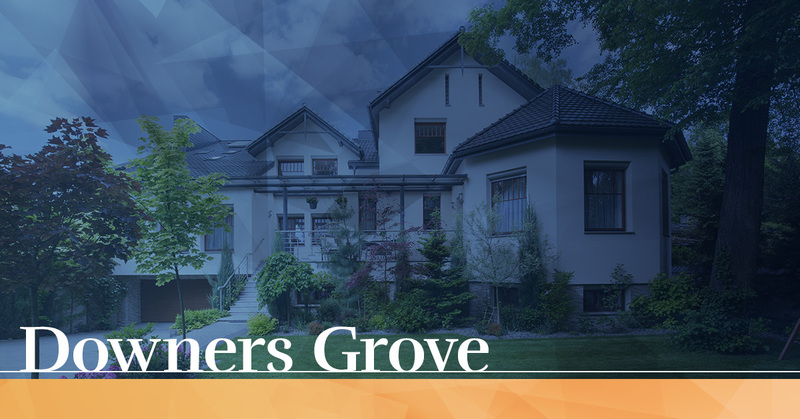 If your Downers Grove home is in need of a roofing repair or replacement, contact us today!